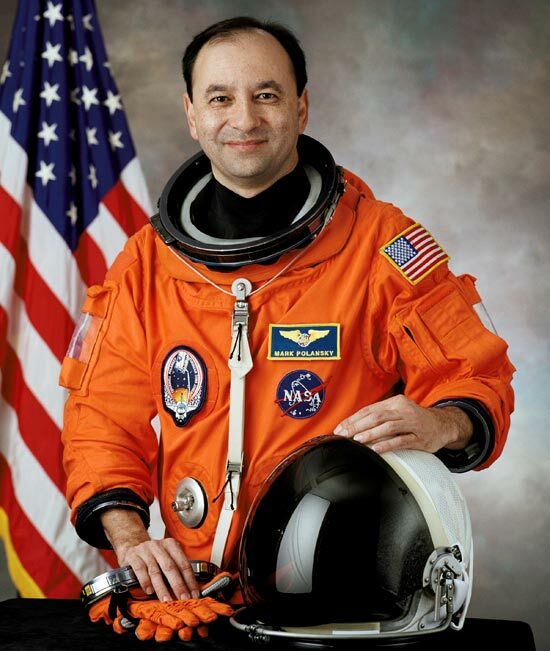 On the next Space Shuttle mission in June, NASA Astronaut Mark Polansky will be using Twitter when he is in space. You will be able to ask the astronaut and his crew questions, which he will then answer via Twitter. “Your questions need to be sent via video by uploading to youtube. Once uploaded you need to tweet the Youtube link to @Astro_127 which will then be viewed and possibly selected. Check out the video below which explains how it will work.